Waterford County Museum: Busy Week in the Museum! 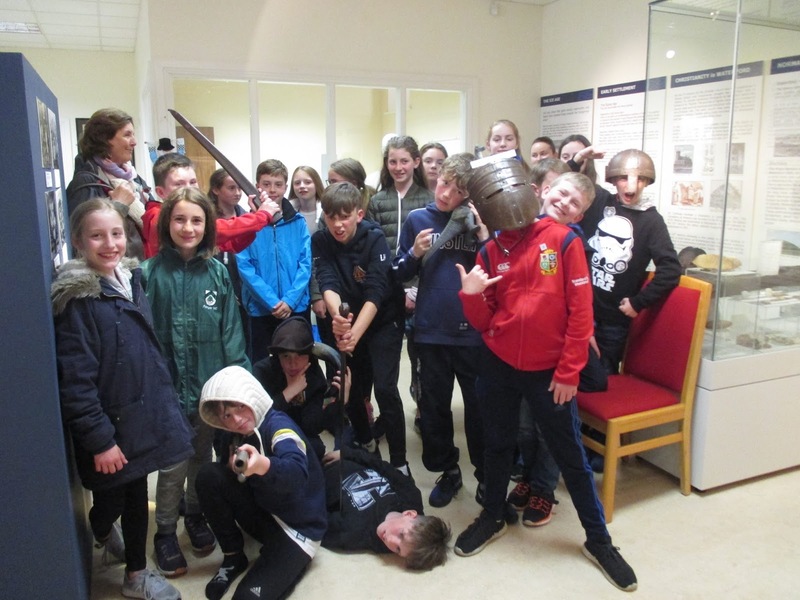 This has been a very busy week in the Museum with a visit from the Deise Day Care Centre to see the 'Picturing Childhood Exhibition', and visits from various school groups, along with lots of other visitors. 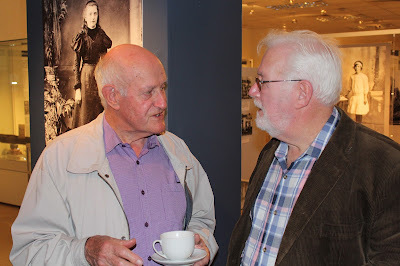 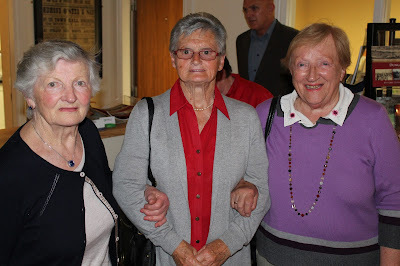 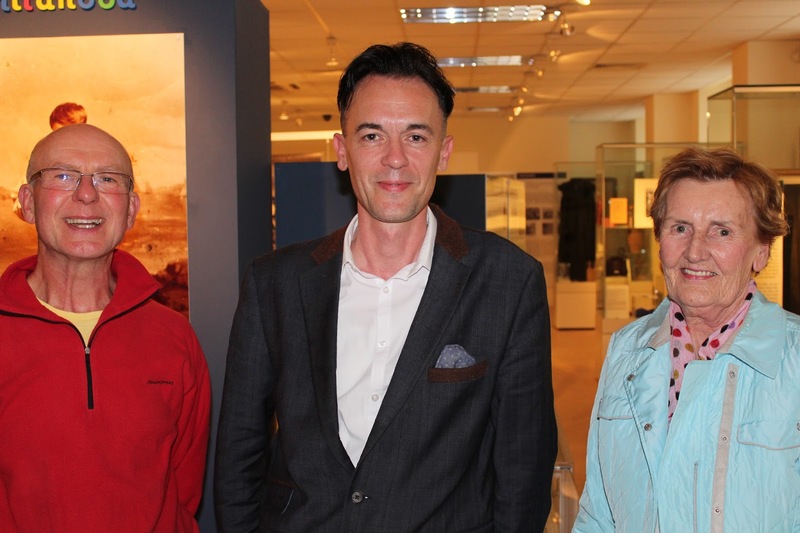 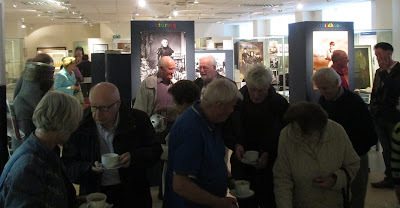 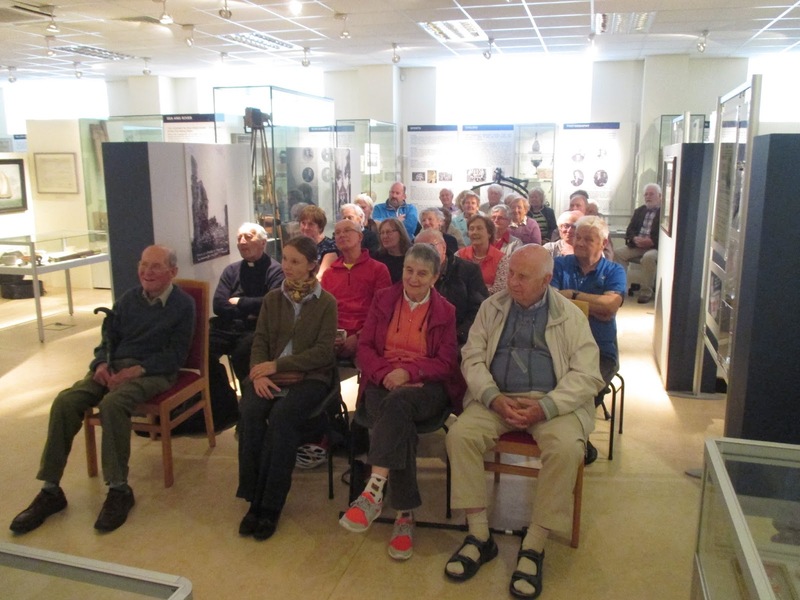 On Thursday 18th May to celebrate International Museum Day, we had a very successful and well attended talk about John Betjeman and his poem 'The Irish Unionist's Farewell to Greta Hellstrom in 1922' also known as 'Dungarvan in the Rain'. 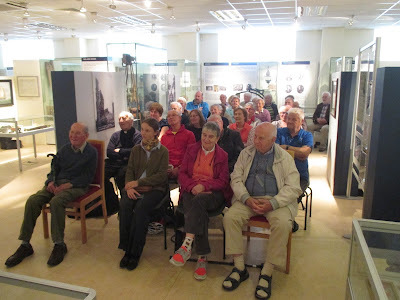 The talk was extremely interesting and was thoroughly enjoyed by all.